Stern Interviewed me back in December 2013. I am happy to say that I was accepted. I used Clear Admit to prepare, and it was very helpful. I felt ready and don’t remember being caught off guard by any questions. I have created a list of the most common questions you can expect during a Stern interview because I want to help all of my potential future classmates. Most Stern interviews are around 30 minutes and conducted by an admissions staff member who has read your full application. My first question was about a unique activity that I participate in that I mentioned in the application. When you arrive, you will receive a folder with information about clubs/programs you mentioned you would be interested in. You will also be given a Stern shirt so you can show your pride if you are admitted. My Stern interview was right before winter break so I didn’t hear back for almost 3 weeks, but often candidates get their decision in as little as a few days. Don’t forget to bring a copy of your transcripts, your application cannot proceed without them. I forgot mine and had to overnight them when I got back home. (63%) Why do you want to attend Stern? (63%) How did you come to work for XYZ company? Or why did you transition for XYZ company to ABC company? (53%) What is your back up plan if you don’t get a job in your desired post-MBA role? (42%) What programs would you get involved with at Stern? (37%) Describe a conflict you had at work (or challenging situation or time you failed) and how you overcame it. (37%) What is your proudest professional achievement? (37%) How is your post MBA goal different from your current role? (32%) Where would you like to intern between your first and second year? (26%) How would your (friends, manager or colleague) describe you? (21%) What is the weakest aspect of your resume? (21%) If you are admitted to all of the schools you applied to, how will you decide which school to attend? 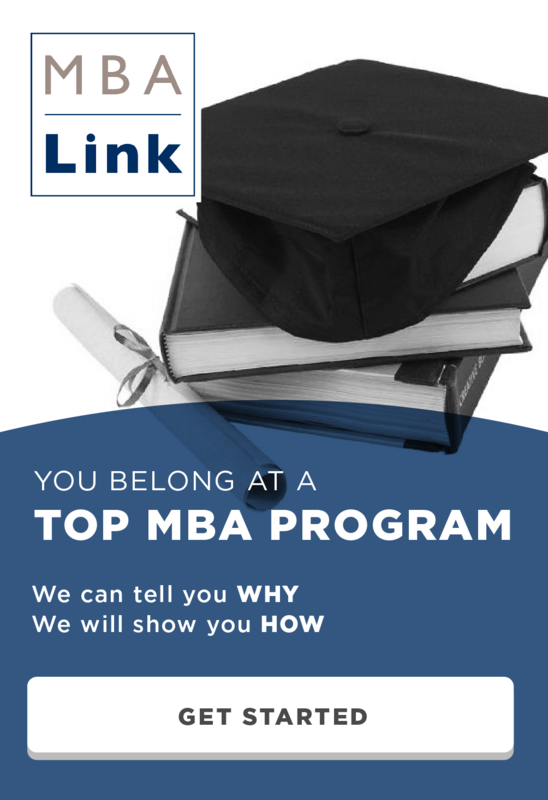 (21%) Why do you want to get an MBA? (16%) How do you plan to market yourself to your target industry? (16%) Tell me about yourself or walk me through your resume. (16%) If 25 years from now you were asked to return to Stern to speak, how would you want to be introduced? (11%) What is your role within a team? (11%) What will you contribute to the class? What other schools did you apply to? How would you decide where to attend? What frustrates me the most at my current role? What role would I prefer to take (if any) in a student organization? Tell me about what you’ve learned working at your current company? What’s the best constructive criticism your boss has given you? What do you hope to learn from your future classmates? How did you choose to attend ABC for undergrad? What is your best memory of your time there? How did you first hear about Stern and in what ways did you learn about the school? What most surprises you about Stern? Is international experience important to me in my business school experience? Why? Tell me what you like to do in your free time. What do you like about New York? What neighborhoods would you consider living in? What would you change/enhance on the Stern website? What makes Stern’s culture different from other schools? What do you bring to the class? Any question that doesn’t have a percentage next to it I only saw once in interview reports. The one Stern interview question that rubs me the wrong way is the question about your back up plan. As a member of the class of 2016, I wonder is it so common that Stern students fail to get the job they want post MBA that Stern need to ask almost every student this question? If you are invited for a Stern interview, please let me know if this guide was helpful for you. Also, check out my guide on how to prepare for an MBA interview. This entry was posted in Admissions, Interview, MBA, Stern and tagged Admissions, Interview, MBA, Stern on February 11, 2015 by Data Guru.